What is the Black Professionals Summit? 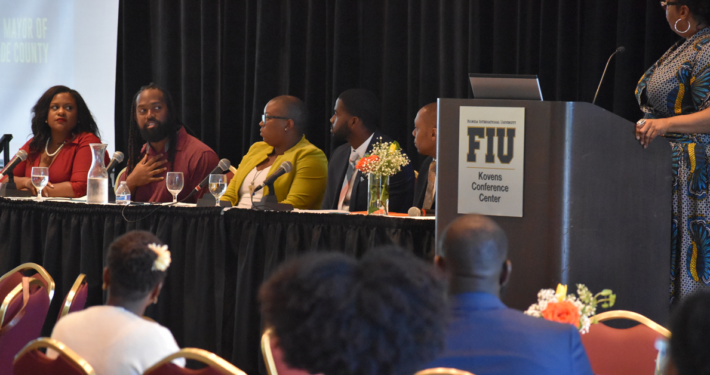 The black professionals summit is a one day event that aims to bridge the gap between different generations of leaders in south Florida hosted by the Black Professionals Network. The event now in its 3rd year has created a space for conversations, insight and knowledge sharing to be had in a supportive environment. This being my second year attending, I enjoy seeing different professionals on differing paths exchanging their current projects and objectives. 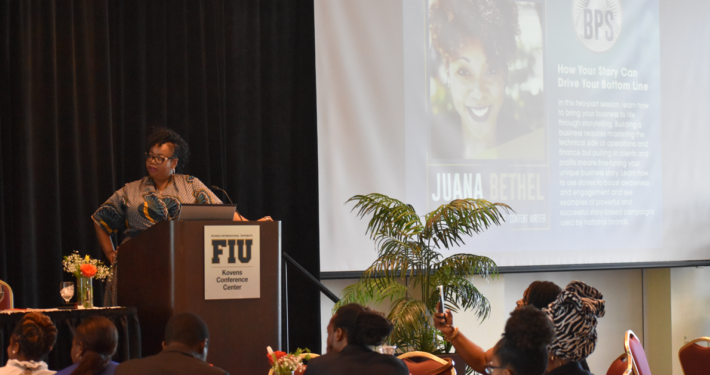 The Black Professionals Network was founded by Kenasha Paul, a Miami attorney and leader in the Miami community. Millennials, are they making career moves? Below, continue reading to see more on the Black Professionals Summit. Miami isn’t just a place for party and bull. The summit welcomes many types of attendees to learn and participate in a day of learning. Local high-school, college and post-graduate students are always in attendance to gain knowledge for their careers. In addition to that, business owners, corporate executives and entrepreneurs can all gain valuable knowledge from the speakers and workshops held throughout the day. How to get involved for your career? 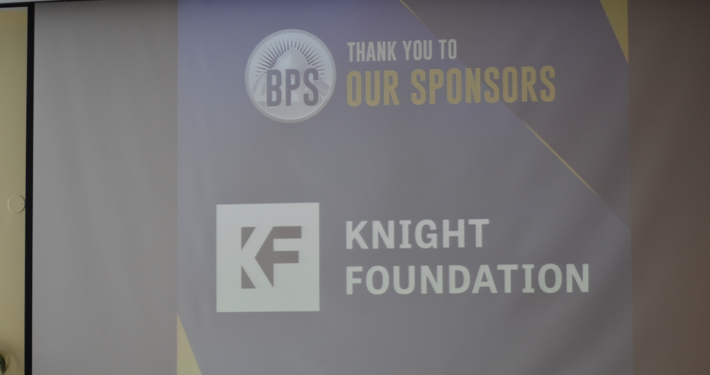 The Black Professionals Network does a great job of putting together events that support the advancement of the community at-large. To keep up with them, please visit their site. One of the attendees, Vanessa Fleury had this to say when asked: What did you gain from the Black Professionals Summit?